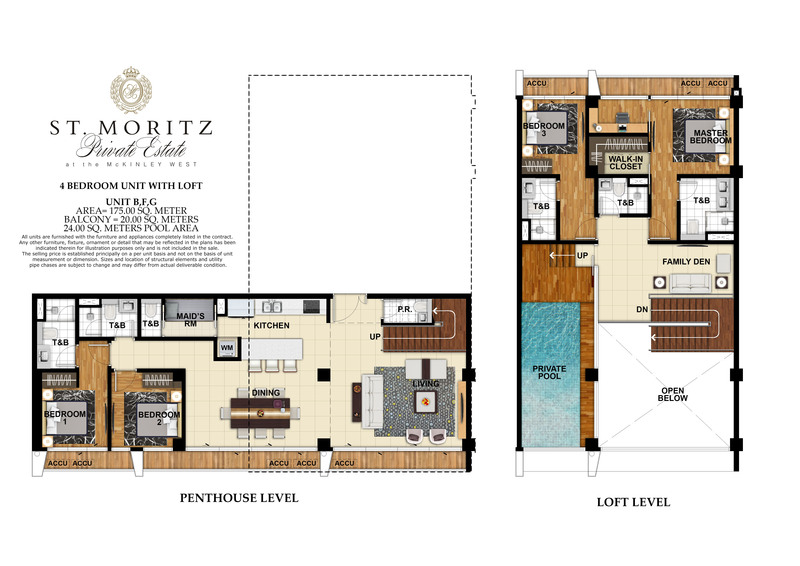 The most exclusive address to suit the lifestyles of the country’s high society, St. Moritz Private Estate features a modern façade, scintillating amenities, and unique top-of-the-line home brand collaborations–making the premier residential estate truly a class of its own. Inspiration for St. Moritz comes from its namesake resort town in the Engadine Valley amid the Alps of Switzerland. The birthplace of Alpine winter tourism, the luxury destination is known to the most privileged as the top of the world. 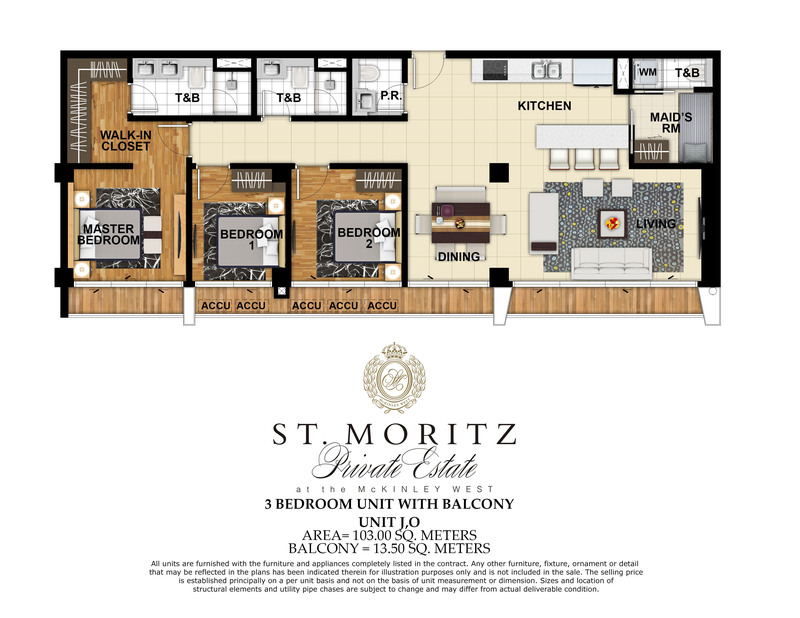 An internationally recognized trademark and symbol of utmost quality, the name St. Moritz is equated to one of the most sought-after addresses the world-over. 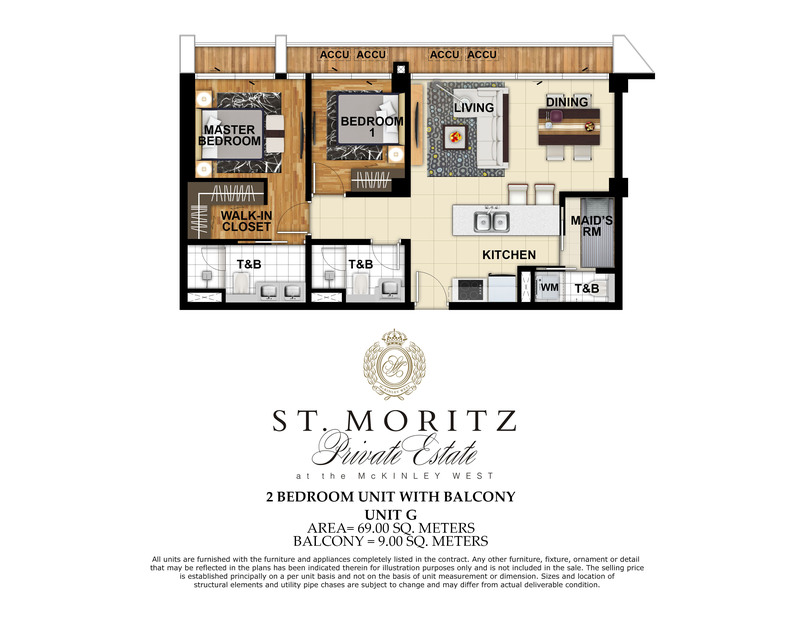 An address that distinguishes the upscale in urban living, St. Moritz Private Estate is a nine-storey, two-cluster, low-density luxury residential estate. 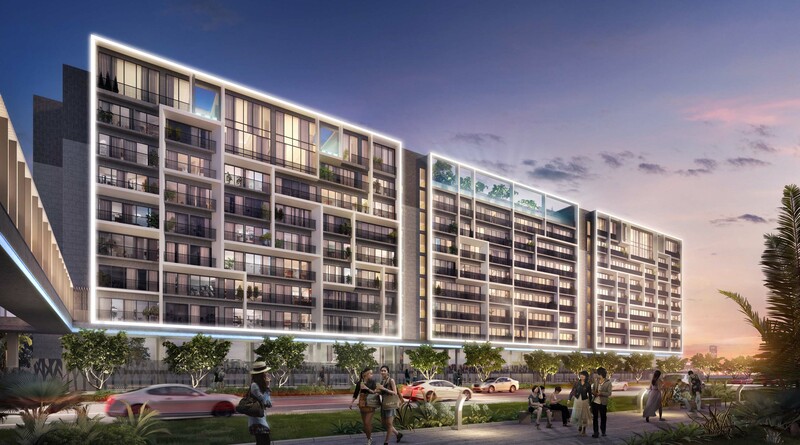 The first low-rise development at McKinley West, it will feature residences ranging from 78 to 219 square meters with two- and three-bedroom units and four-bedroom, two-level penthouses with private pools. 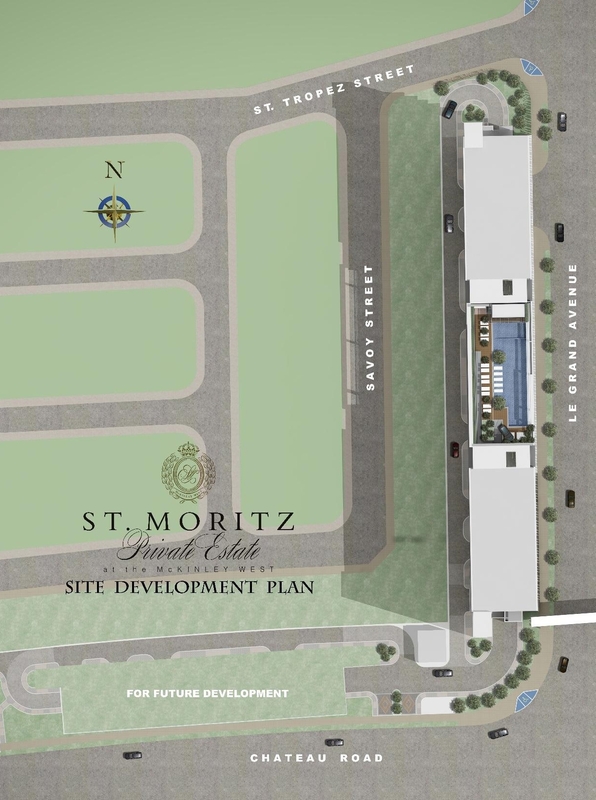 St. Moritz Private Estate brings forth some of the most renowned names in architecture, design and home innovations, a first by Megaworld Corporation. St. Moritz Private Estate features award-winning European brands in architecture, design and home appliances. 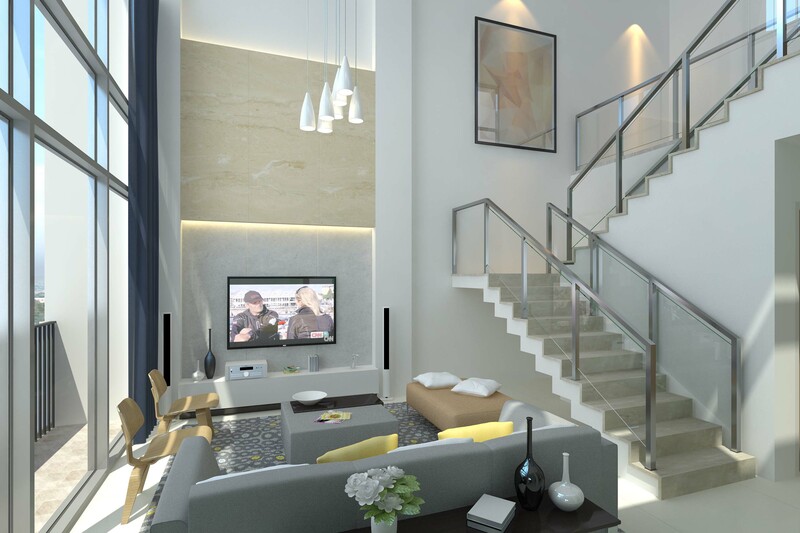 With U.K.-based firm Broadway Malyan as its architectural design consultant, the luxury residential estate features modern clean lines in a lush landscape setting. Luxury German brand LEICHT lends its elegant signature to the project’s kitchen design, layout and cabinet systems. Built-in home and cooking appliances by Bosch reflect exceptional technology and sustainability. Bathroom pieces by Duravit designed by Philippe Starck add sophistication to the modern European-inspired project. 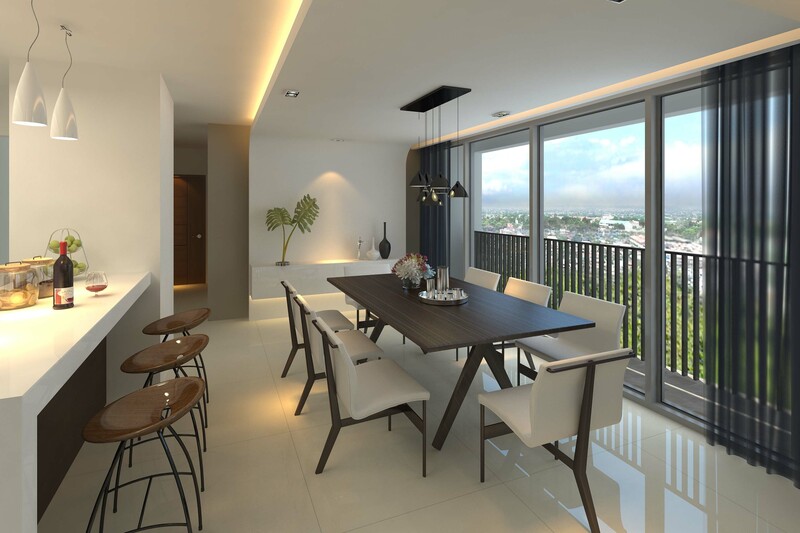 Each unit features balconies accessible from bedrooms, living and dining areas, enriching the residents’ affinity with the outdoors. 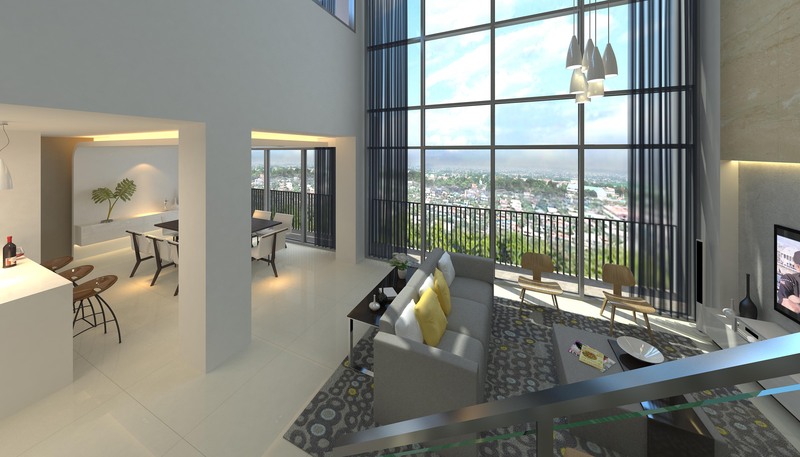 High-technology conveniences include Wi-Fi internet access at the main lobby and amenity area. 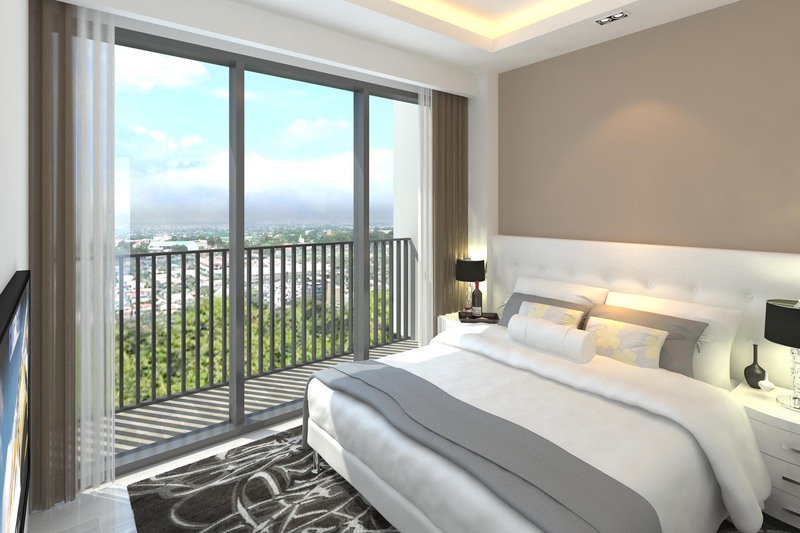 All these, complemented by maximized security through key card access–to the satisfaction of the highly-discriminating. 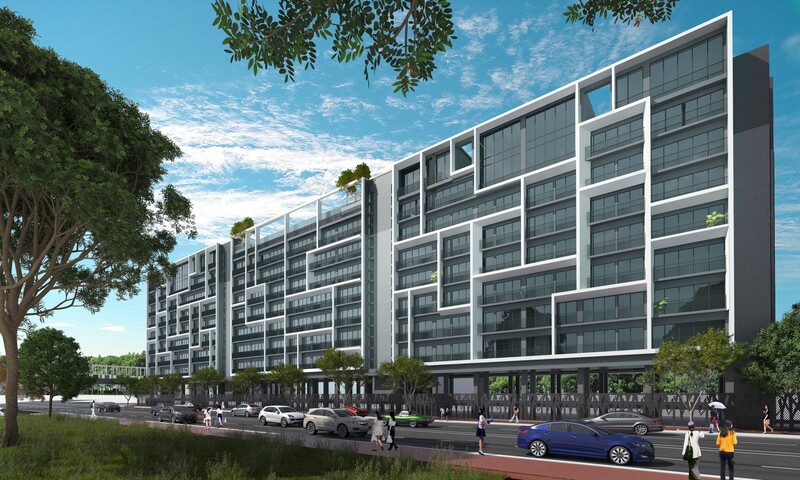 Exceptional living begins at the arrival plaza, with a magnificent water feature welcoming the residents home. 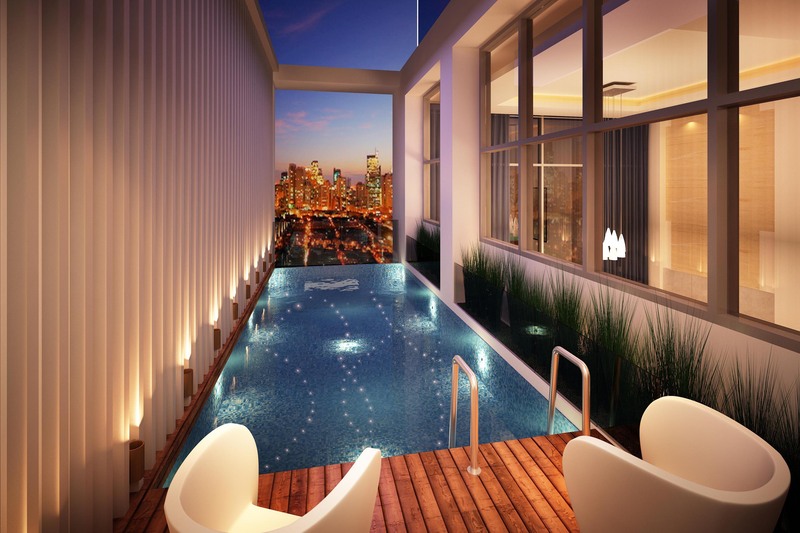 A superb leisure experience unfolds at the two-level amenity deck on the 8th and 9th levels. 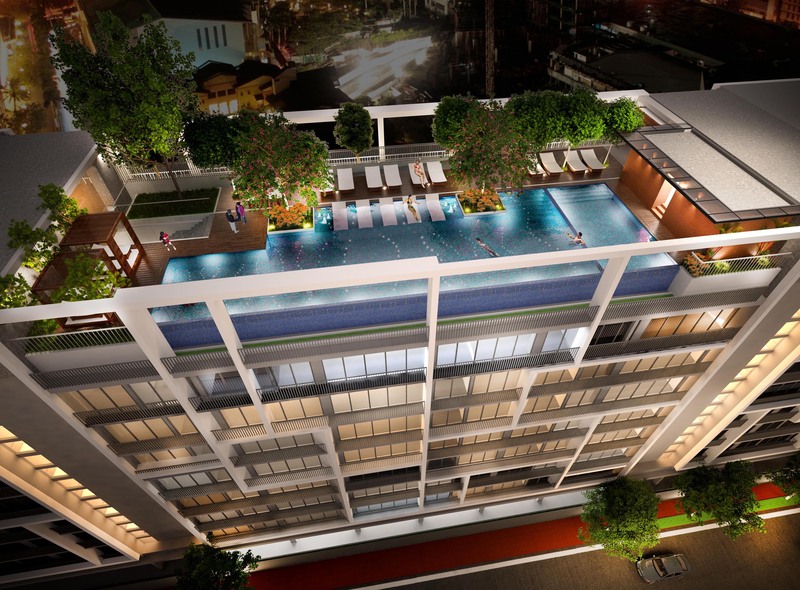 Outdoor amenities include an infinity edge swimming pool with fiber-optic lighting, kiddie pool, submerged lounge deck with bubbles, pool deck lounge, cabanas, outdoor shower area, and male and female changing rooms. Indoors, recreation for all ages abound. 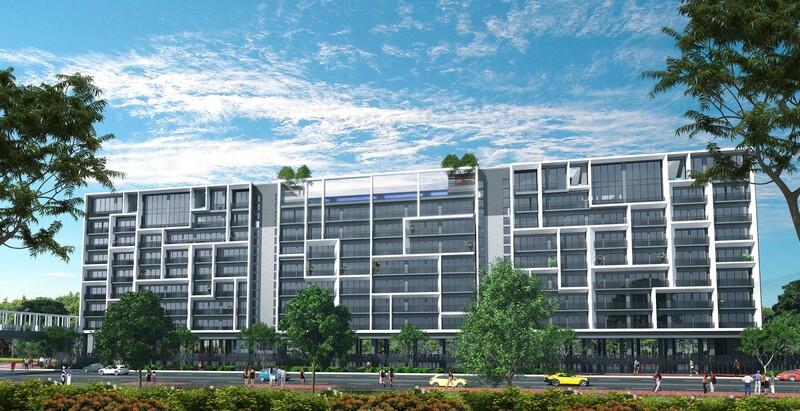 Residents may choose from the gym, yoga room, game room, function rooms and kid’s play room. At St. Moritz Private Estate, recreational possibilities are boundless. 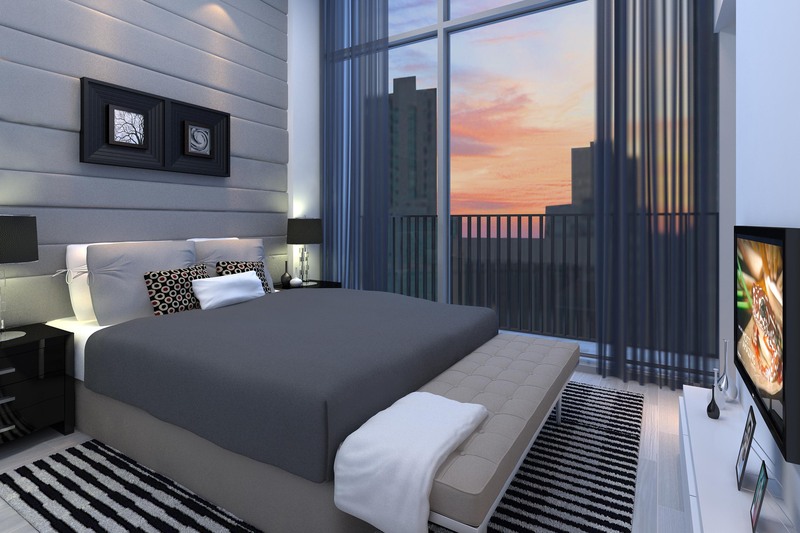 This entry was posted in Uncategorized and tagged 2BR, 3BR, angela junia, bgc, BGC Megaworld, bgcmegaworld, bgcmegaworld.com, Big Cut, bonifacio global city, Bonifacio Global City Condo, Condominium for Sale Fort, Dasmarinas Village, Exclusive Condo, Forbes Park, fort bonifacio, Fort Condo, Global City, High end, investment, Low Density Condominium, Low rise Condominium, McKinley West, McWest, megaworld, Megaworld Corporation, Metro Manila, Near Makati, Near Ortigas, philippines, Pool inside unit, property, St. Moritz, St. Moritz Private Estate, three bedroom, Three Bedroom Unit, Two Bedroom, Two Bedroom Unit on October 7, 2015 by Real Estate MNL Author.